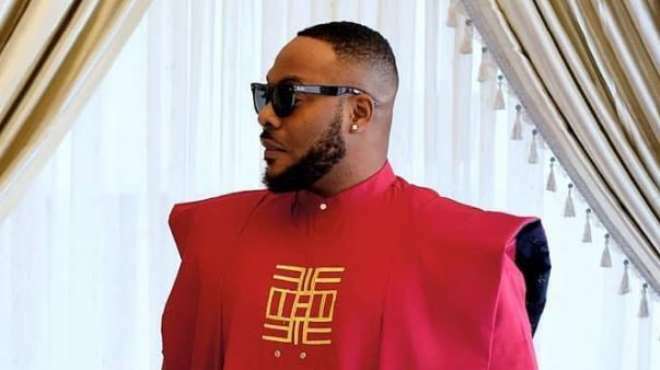 Nollywood actor, Bolanle Ninolowo 'MAKANAKI' who is every woman's crush, is giving some of his colleagues a tough run for their money whe it comes to cuteness. 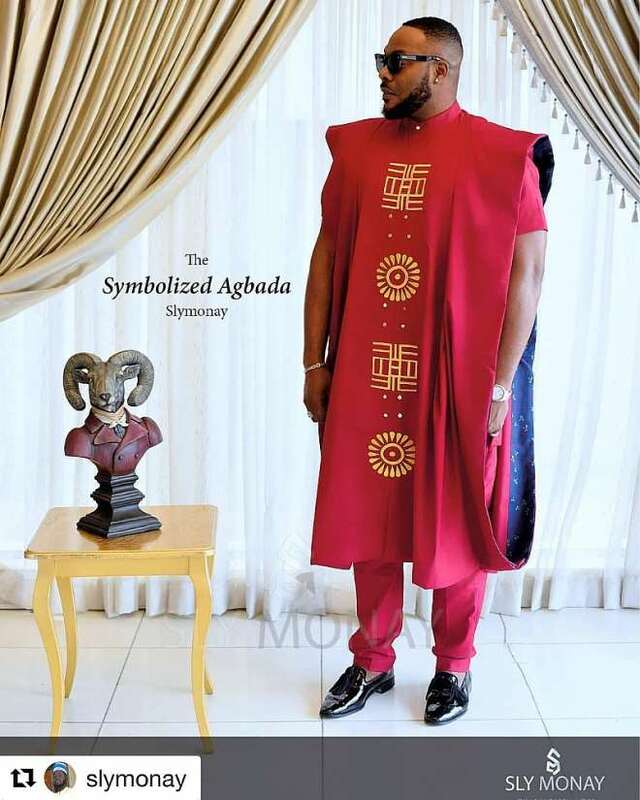 The actor is not just cute but well-built which is desire of every woman and he is not relenting in training and when it comes to fashion, he is always on point. 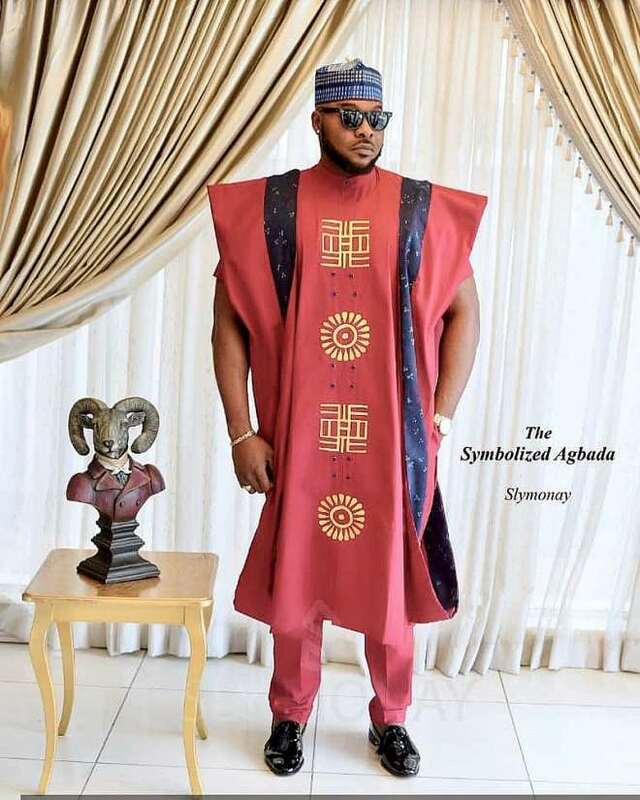 Nino left his female fans dripping as he stepped out in a gallant manner as he shows off his stunning symbolized agbada.